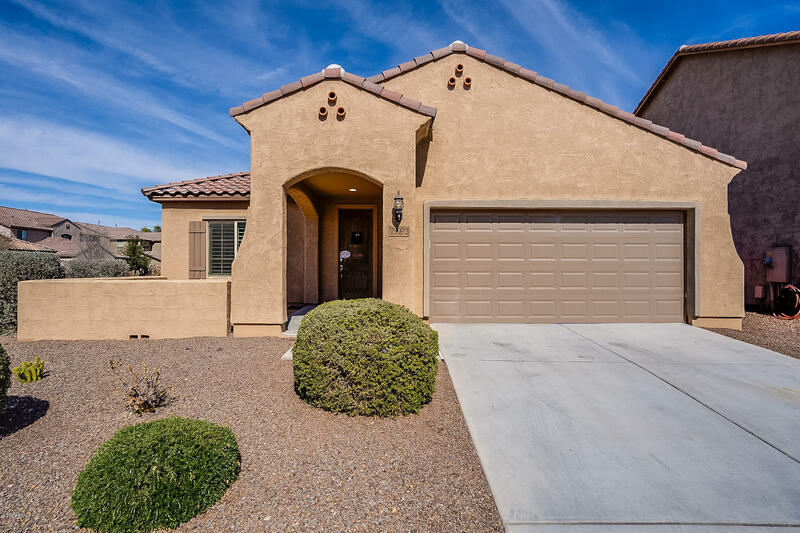 All FESTIVAL FOOTHILLS homes currently listed for sale in Buckeye as of 04/26/2019 are shown below. You can change the search criteria at any time by pressing the 'Change Search' button below. 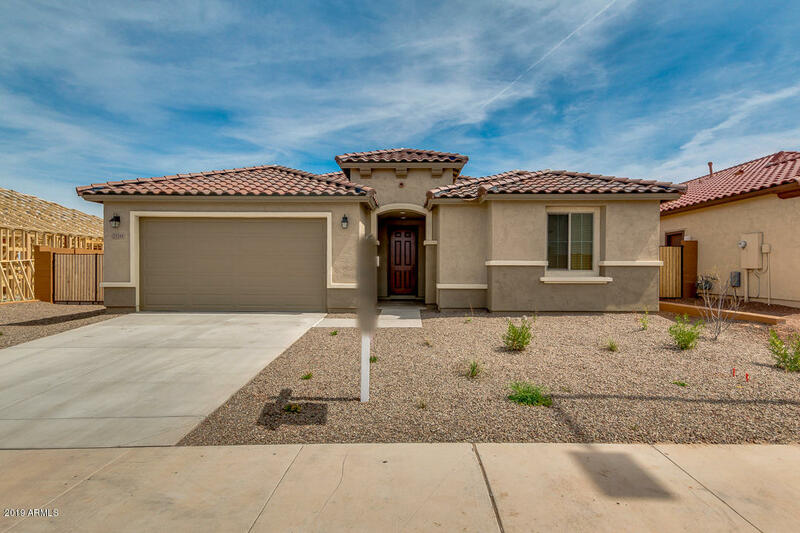 "BRAND NEW HOME in the upscale community of Sun City Festival! This home just finished completion in November of 2018 with all the bells and whistles! This home has been beautifully done with upgraded tile flooring, plush carpet in the living rooms and bedrooms, cool neutral paint tones, and ideal structural upgrades. Just steps into the home, you are greeted with the two large secondary bedrooms with walk in closets and a full hall bathroom with upgraded faucets and cabinetry. Down the hall from"
"Come see this 3 bedroom/ 2 bath, single story home in Festival Foothills that offers fresh interior paint and new carpeting throughout. The kitchen has freshly painted cabinets, stainless steel appliances, and granite counters with an island. The master boasts an attached ensuite with dual vanity, walk-in shower, and a large walk-in closet. In the backyard, the covered patio opens to a low maintenance landscaped space, perfect for entertaining. Close to Sun Valley Parkway, shopping, and dining. "